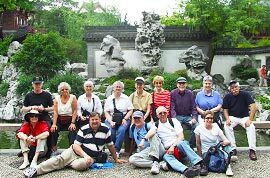 Covering modern landmark buildings, classic gardens, ancient water towns and many other highlights, our professionally designed private Shanghai day tours and group Shanghai day trips can well satisfy your interest, taste and budget. We are ready to offer the best travel experience to you. The best attractions presenting Shanghai's essence are all distilled in this Shanghai layover tour. You will not only learn about the city's profound history and culture but also enjoy its dynamic fresh appearance. This itinerary reveals not only modern city scenes with numerous skyscrapers like the World Financial Center, but also the historical side of the city by leading you to the Yuyuan Garden and Tianzifang Cultural Block. This Shanghai one day tour to Wuzhen Water Town will enable you to explore in-depth the noteworthy features of the town, the Dongzha and Xizha areas, with their quaint buildings and distinctive folk performances. 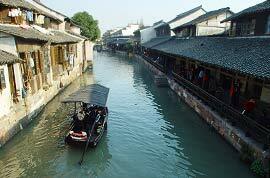 The day trips from Shanghai to Suzhou are very popular among travelers. 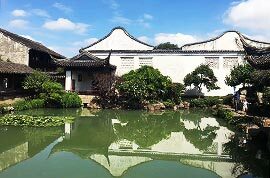 In the classical Humble Administrator's Garden and ancient Tongli Water Town, you can get a real feel for the attractive 'paradise on earth'. 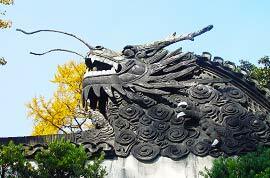 It is a private full-day Hangzhou tour from Shanghai. 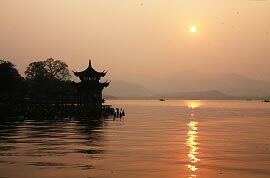 Our guide will accompany you to take in the beauty of Hangzhou by visiting the city's highlights as well as experience the Chinese tea culture in the Tea Plantation Village. 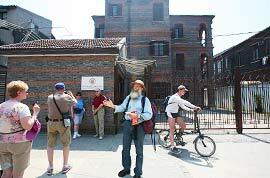 Accompany this Shanghai Jewish day trip to the Tilanqiao Jewish Isolation Region, where numerous Jews sought refuge during the World War II. You will acquire a glimpse of their daily routines by visiting the Jewish Refugees Museum. Mini group tour with no more than 6 people! Ride a gondola in Zhujiajiao and view the metropolis city at a height of 1,555 feet. Set off at 12:00 to avoid the crowds at Zhujiajiao. The night cruise shows you the city's landmark buildings with bright lights. Yes, you are eligible to get the 24hrs visa free at the Shanghai airport. Do I qualify for 72 hour visa free travel? I am flying to shanghai from New York. I have a layover in canada before landing in shanghai. 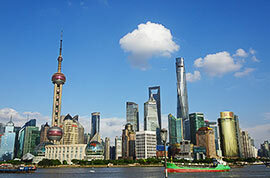 I plan to spend 48 hours in shanghai and then travel to South Korea. I will return to shanghai to fly back home because I got a return flight ticket but will not be leaving the airport as my flight from Seoul is lined up to land right before my flight home from shanghai. You qualify for free transit in Shanghai. Nice trip. 144. Am I eligible for 144 permits? I'm going to Shanghai 4/10-4/15. LAX->HK->ICN->PVG->ICN->LAX doesn't qualify for free transit, but the LAX->HK->ICN->PVG->LAX does. Hi, Im looking for an inexpensive but clean hotel when Im on my long layover in Shanghai. Also, if the staff speaks English. My Chinese is terrible. Ill be arriving on July 2, 2019. I kindly suggest you choose some middle chain brand hotels, like Ibis Hotel, Echarm Hotel, Holiday Inn Express Shanghai New Hongqiao or Jinjiang Inn Select. All I mentioned are around 400 RMB per night for one standard room. As I know, some of international hotel brands have their own express and budget hotel, so you may book these hotels. 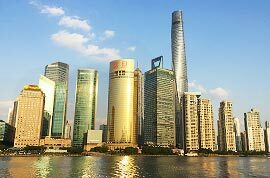 And most young people in China can speak simple English, and Shanghai is a first-tier city in China, I don't think it will be very difficult to communicate. Besides, you can install a translate translation App on your phone for more convenience.